HBO released a documentary film this month called Hot Coffee, which debunks many of the myths about runaway juries and the tort reform lobby in the U.S. The first story they discuss is about Stella Liebeck, who famously sued McDonalds in the early 90s after she spilled hot coffee on her lap. A product liability case was brought alleging that the coffee was too hot. Ms. Liebeck won a 2.86 million dollar judgement before a New Mexico jury. This verdict brought a swell of outrage from the media and from Congress. The funny thing was that neither the media nor members of congress ever looked at the actual facts of the case before rushing to judgement. The directors of Hot Coffee point out that Ms. Liebeck suffered serious burns to legs and pelvic region, which led to numerous surgeries and permanent scarring and pain and suffering. They also pointed out that McDonalds, up to that point, had received over 700 complaints of burns due to the temperature of their coffee, yet failed to take any action. The film also points out that following this verdict, McDonalds decided to lower the temperature of their coffee based on these safety concerns. Finally, the film also points out that the judge lowered the judgement against McDonalds down to $486,000. I encourage everyone to watch this film and listen closely to each of the case studies. The photos of Ms. Liebeck, by themselves, will make you re-think your position on the McDonalds Hot Coffee case and tort reform in general. The media, the Republicans in Congress and the Tort Reform lobby do an excellent job of shielding the truth about personal injury in this country. Watch the film and encourage your friends to watch as well. What if this was you or someone you love who was seriously injured by the wrongdoing of someone else or some giant corporation? Would you want Congress to determine how much you or your loved one is owed? These types of cases are why we have juries and why the 7th amendment was enacted. I guarantee you will re-think your views on tort reform after watching Hot Coffee. Click here to watch the trailor for this documentary. 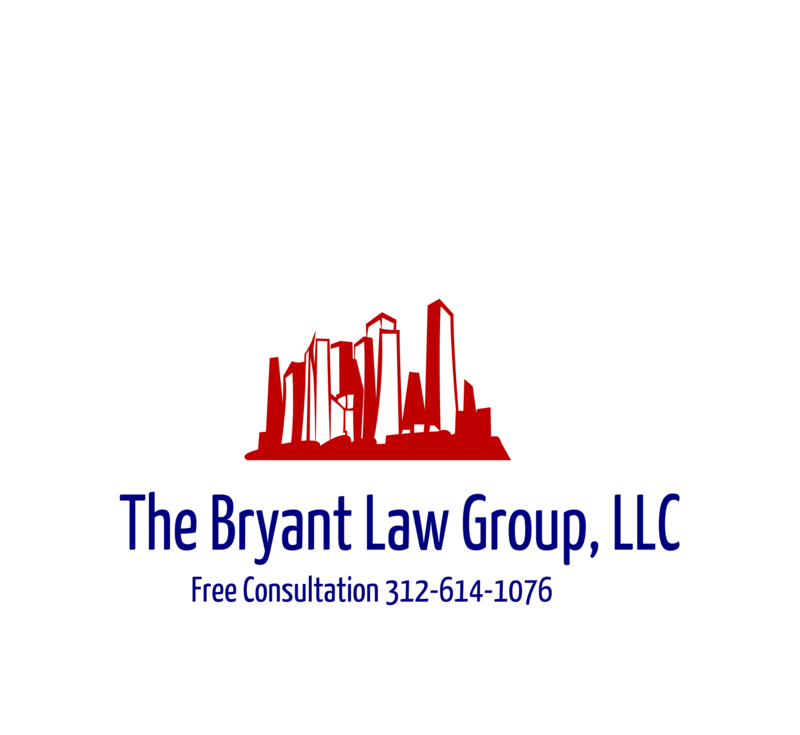 If you or someone you know has been injured in serious accident or has personal injury case, call Chicago personal injury attorney, Aaron Bryant, for a free consultation at 312-588-3384 or go to the firm website at www.blgchicago.com.